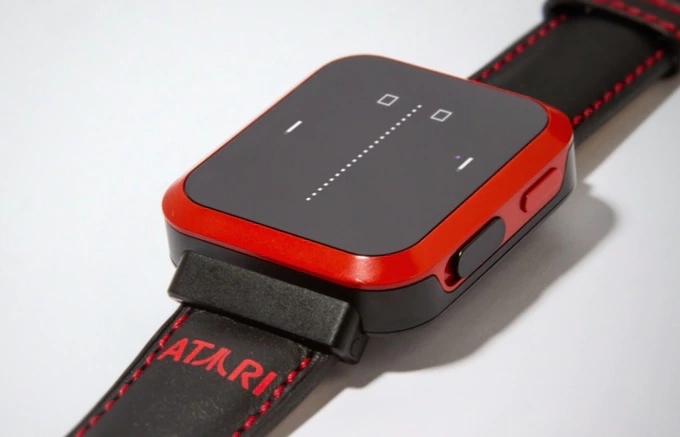 The Gameband (formerly Atari Gameband), which promised to bring retro-styled mini-games to the wearable world, successfully raised over US $325,000 during its Kickstarter campaign last year. Sadly, despite its Kickstarter success and other financial backing ($500,000 in total), the Gameband has officially been canceled and will not ship to backers. That doesn’t sound too promising. Considering this is the first update from the team since April (which was a simple “We’re still here!” update), backers are not confident they will see their money again. Also, considering that Conuladh was involved with the development of the Atari VCS at the same time he was overseeing the Gameband, and considering the fact that Conuladh was later fired from Atari, there may be more to the story here.